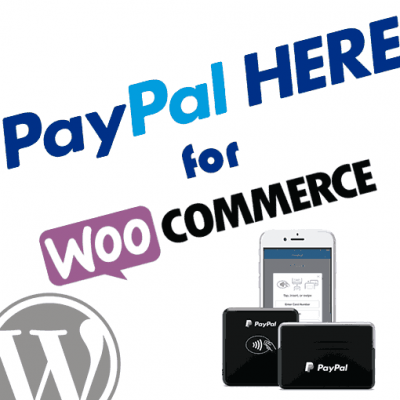 PayPal’s Website Payments Pro 3.0 is the original Pro package that PayPal offered. It works on the DoDirectPayment API and is being slowly deprecated since the launch of Payments Pro 2.0 that works on the PayFlow API. You need to be sure that your account is setup for this version of Pro before configuring this payment gateway or you will end up with errors when people attempt to pay you via credit card. For more details on this, see The History of PayPal Payments Pro. 2. Click on the Checkout tab. 3. Click the PayPal Website Payments Pro (DoDirectPayment) link to enter the settings page. 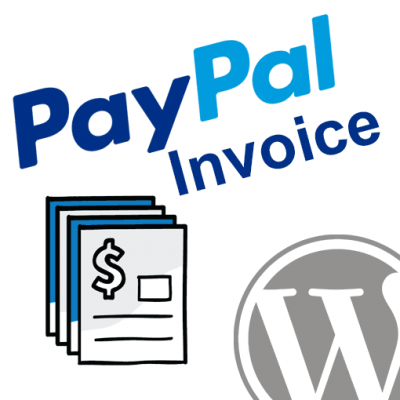 This can help to resolve duplicate invoice issues that may arise if you’re using PayPal Payments Pro on multiple websites where the same invoice IDs can get used. A prefix is required to avoid declined payments when this happens. Set the image you would like to use for the credit card icons on the WooCommerce checkout page. 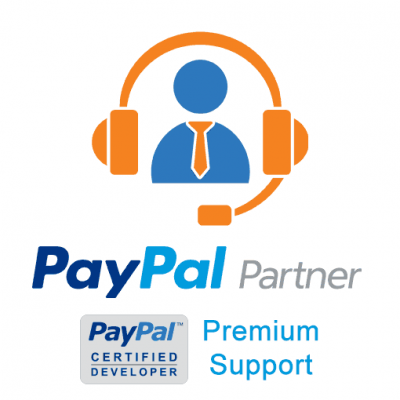 Enable this to receive an email any time a PayPal Payments Pro failure occurs. This can help you track overall failure rate of transactions on your site, as well as diagnose issues that could potentially be fixed by adjusting settings in your PayPal account. Sandbox API Username – This is the API username value for a sandbox account you would like to test with. Sandbox API Password – This is the API password value for a sandbox account you would like to test with. Sandbox API Signature – This is the API signature value for a sandbox account you would like to test with. Live API Username – This is the API username value for your live account to process real payments with. Live API Password – This is the API username value for your live account to process real payments with. Live API Signature – This is the API username value for your live account to process real payments with. Detailed displays actual errors returned from PayPal. Generic displays general errors that do not reveal details and helps to prevent fraudulent activity on your site. This allows you to adjust how the original transaction is processed. 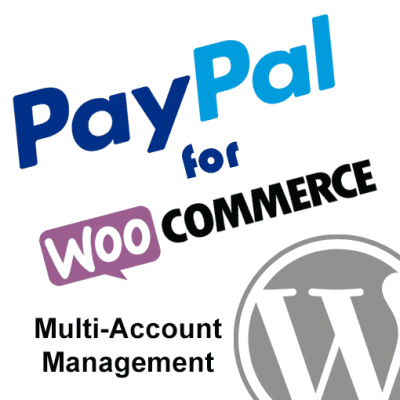 Sale – Captures the payment immediately and moves the money into your PayPal account when the order is placed. Authorization – Authorizes the funds on the buyer account, but does not fully capture or move any money. 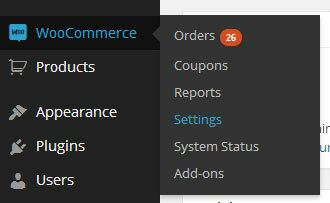 When ready, you may capture the funds through the WooCommerce order screen. 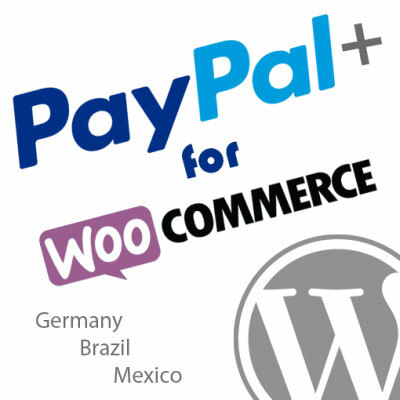 NOTE: For more details on this see our documentation for WooCommerce PayPal Authorize and Capture. Enable this option to give buyers the ability to save their payment method for future reference so that they can checkout more quickly. With the payment method saved, next time they buy something on your site they will be able to select the saved payment method and checkout instantly without filling in credit card details. Set how you would like to handle orders that are flagged by your Fraud Management Filters in your PayPal account. Enable this option to add additional fields to the checkout page for Cardholder Name. These fields will be separate from the Billing and Shipping Name. Enable this option to include details about Address Verification and Card Security Code results in the order email sent to the site admin. NOTE: This information will not be included in the buyer’s receipt email. Set the value you would like to be displayed on your buyer’s credit card statement. This is typically your company name. Set how you would like to display values for the Credit Card Month. You can choose to display full names of each month or just display the month numbers. Set how you would like to display the Credit Card Year on the WooCommerce checkout form; either 2 digits or 4 digits. Check this box to enable logging for DoDirectPayment API calls. These logs will be saved under /wp-content/uploads/wc-logs/. I appreciate that you have made this plugin. I have installed your plugin and provided the API values for this payment option. 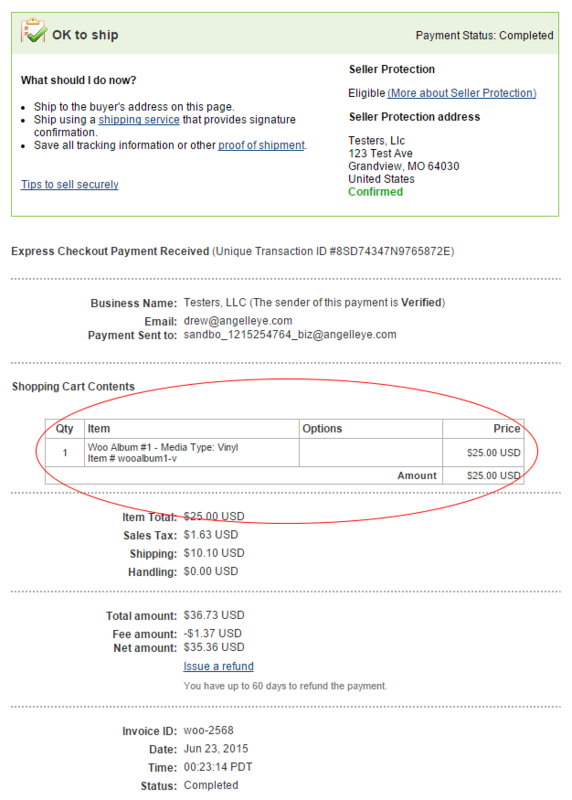 The paypal account is business type (paypal payment pro). But the payment option doesn’t display on the checkout page. I’m not sure what I’m missing. Hope you can help. Please contact me directly and provide the URL to your site so I can take a look. If you could also provide a login to your WP admin panel that would help. In order for the Payments Pro option to show up you need to have an SSL certificate installed on the server and enable the “Force Secure Checkout” option in WooCommerce. Note: SSL certificate is not installed in my live site. Only in local machine payment option is displaying. As I mentioned, in order for it to work (in live mode) you have to have an SSL certificate installed with Force Secure Checkout enabled in WooCommerce. It sounds like your test server is setup using the sandbox, which would not require the SSL, but as you said, your live server does not have SSL, which is why it won’t show up there. Install and SSL and enable Force Secure Checkout, and then it will show up as expected. Currently I Have setup as a test server or using the sandbox test. When We Make Live Then install SSL . now I Testing in Stating server. i see the site has no SSL but work properly. i have installed this plugin . it is working fine in test mode.. But when i use live account details it shows below message on checkout page.. I don’t see a message..?? Sounds like you must be working in live mode, but you don’t have an SSL cert installed on your server, or if you do you need to make sure the “Force Secure Checkout” option is enabled in WooCommerce general settings. I have selected “Enable PayPal Sandbox/TestMode”. still show me “no available payment” when checkout. What is the base country your WP / WC site is set to? Hi, I installed this plugin in my test server. After update Version 1.1.5, some codes appear in PayPal Website Payments Pro (DoDirectPayment) menu. And there is nothing in select box located in Card type of Pay with your credit card menu. also when I try to pay with this, message is came up. So you’re seeing actual code come up on the settings page instead of the page rendering? Can you please post a ticket here and include a screenshot? I am facing the same issue. I have force ssl checkout as well as SSL enabled on the site. I also uninstalled the entire plugin and reinstalled it. But the issues are the same – see actual code on the settings page and have a no cc form on the checkout page. I think it might be an issue with PHP shortcodes. 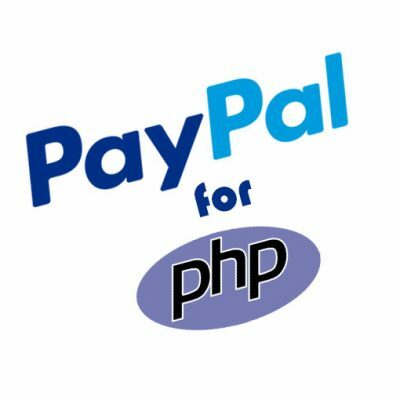 Can you check with your web host to see if your server supports PHP shortcodes? Hi Andrew, WordPress shortcodes are working fine across the site. If you meant PHP Short tags – I enabled short codes on the server in the ini file. Unfortunately nothing seems to work. I will update you in a couple of days after I try a few other possibilities – if they work. Hmmm…I’m pretty sure I remember somebody else having that same issue not long ago and it was the short tags. Did you reboot Apache after enabling them on your server? I have tried just about everything on the apache side, in the code, disabling plugins and everything else I know of from coding and server administration perspective. I still can’t get the darn thing to work. Now I am trying various combinations of plugin load order – Hopefully that will work. Will keep you updated. That error means that Payments Pro (specifically, DoDirectPayment) is not enabled on your PayPal account. Have you applied for Payments Pro? Correct. Website Payments Pro 3.0 is the full name of the product that you need to have enabled. If you have Payments Pro 2.0 then you should have access to both PayFlow and DoDirectPayment, but sometimes they need to specifically enable DDP for you. Tjhank you so much for this tutorial. At the very bottom of my woocommerce screen is says enable paypal IPN, but this is not mentioned in your tutorial. Do I enable it? Are you talking about the settings page for the DoDirectPayment gateway that our plugin provides, or what is it that you are referring to exactly? Great plugin, BUT I have followed all directions to the best of my knowledge and after configuration , I don’t see a paypal payment option on my checkout page. Are you running in sandbox mode or live? Do you have an SSL installed on the site? Is your site’s country set to US, UK, or CA?